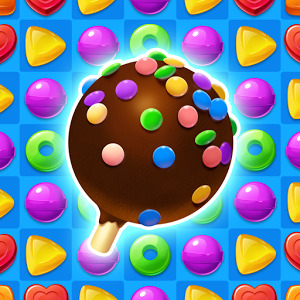 Welcome to Candy Fever! 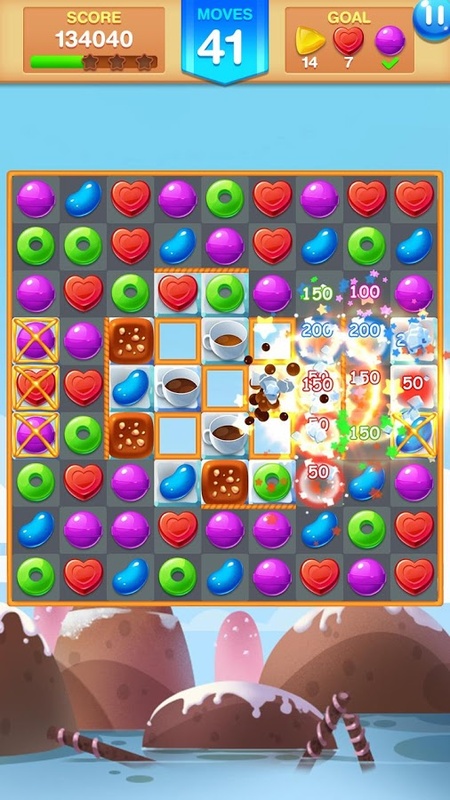 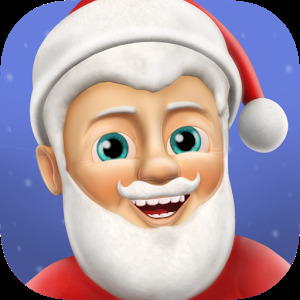 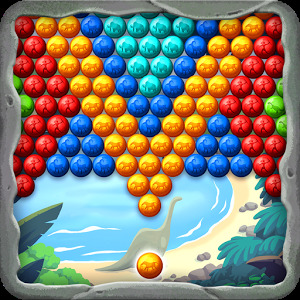 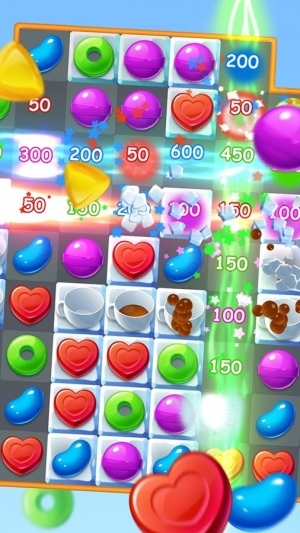 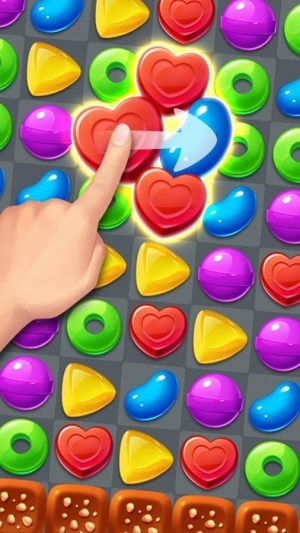 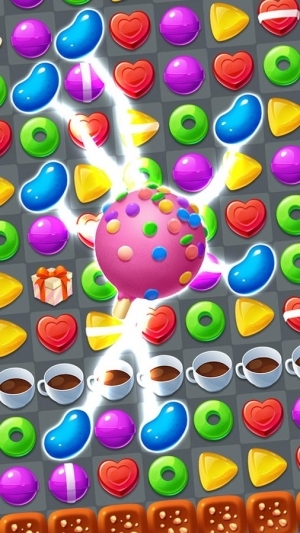 Candy Fever is a brand new match-3 candy game. 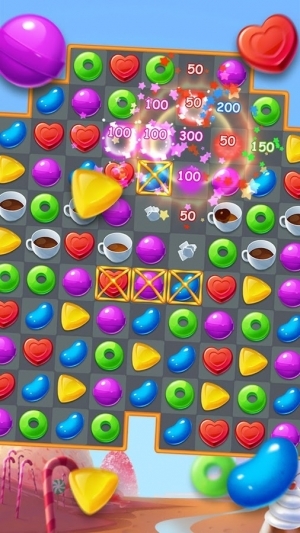 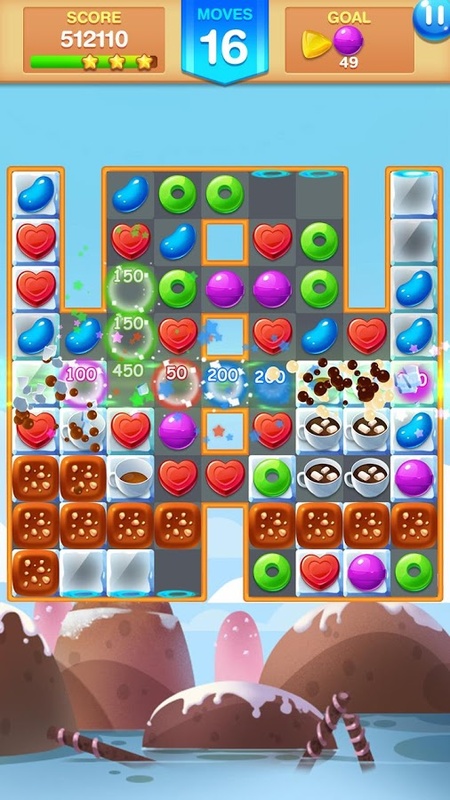 Play almost 150 pleasantly yummy puzzle levels and start a sugary and delicious adventure in Candy Fever! ∷ Challenging but interesting obstacles: Cookies, Coffee, Ice, etc. 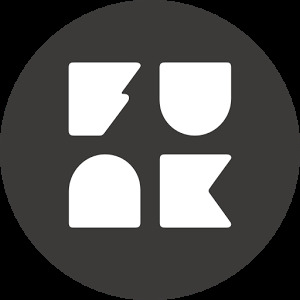 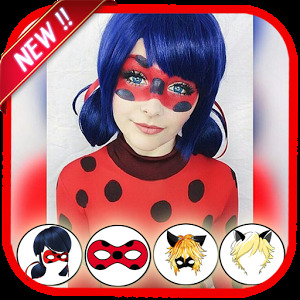 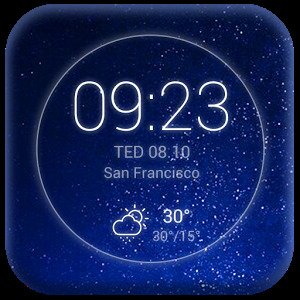 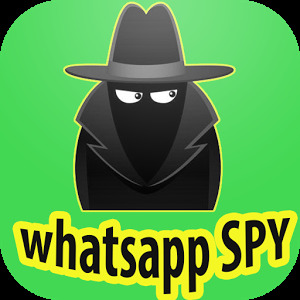 ∷ Play with friends: Can you be the best in your friends’ circle?